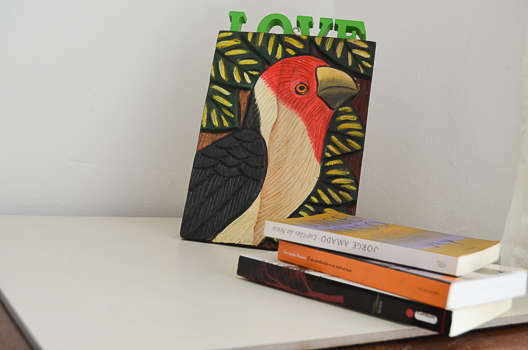 The Belem Hostel is a new hostel in the Belém, the door of Amazon. 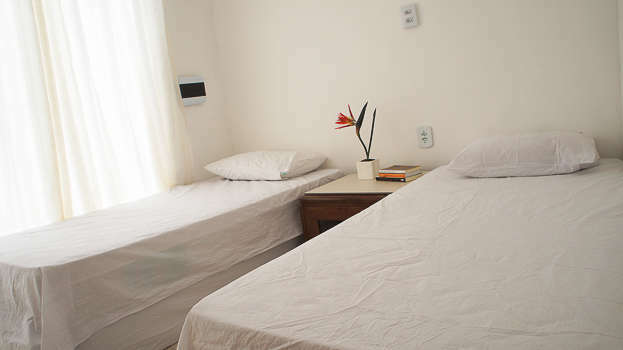 It is in a large and comfortable house located about 100mts from Presidente Vargas Avenue (Main Avenue City), close of banks, exchange, supermarkets, malls, etc). Near main sights of the city (Dock Station, Ver-o-Peso, Teatro da Paz, etc), Jungle-Trips and the main bars and nightclubs in the city. 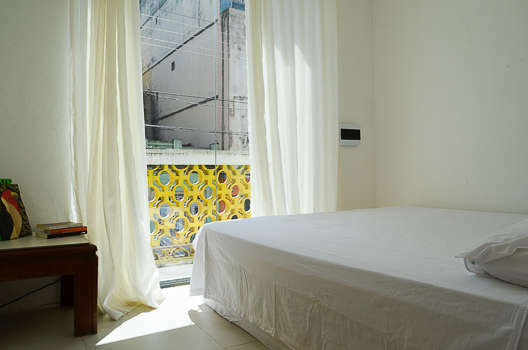 The Hostel have windows and air- conditioner. kitchen and area with a washing machine. Backyard, entertainment room and dining room. Free Wi-Fi. And most importantly: Hospitality of the owners of the house. Airport / Hostel: Take Bus in front of the Airport with the name of President Vargas. Get off at Av. Presidente Vargas, in the second bus stop, cornered with Itaú Bank. Get down the Ó de Almeida street looking for a yellow house of number 624. Bus Station / Hostel: Go to Avenue Almirante Barroso and catch a bus with the name Presidente Vargas that is following to the center. Get off at Av. Presidente Vargas, in the second bus stop, cornered with Banco Itaú. Get down the Ó de Almeida street looking for a yellow house of number 624. Waterways Terminal / Hostel: In front of the waterway terminal, catch a bus with the name of Presidente Vargas. Get off at Av. Presidente Vargas, the second bus stop, cornered with Itaú Bank. Get down the Ó de Almeida St. looking for a yellow house of number 624. You must to request for cancel your stay at least 10 days before your date of arrival. If you don't we can't cancel.